Our support and maintenance plans are designed to keep businesses and organisations focussed on their core activities. 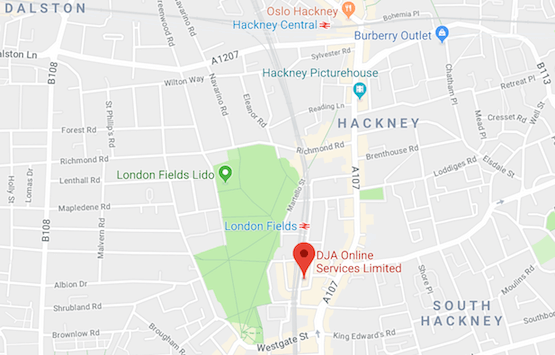 DJA are a specialist content management website developer company, located in East London, whose years of design and technical know-how goes into creating great websites for businesses and organisations. We have been in business for 9 years, providing a personal and responsive service to our clients. We specialise in content management system development using Joomla! and WordPress. Joomla has loads of great features and workflows, which means you can get on with creating great content. It's SEO-friendly and makes adding menu items, metadata and managing your search engine results a breeze. Using Joomla couldn't be easier, but if you need to know more, we can provide training for you and your team. 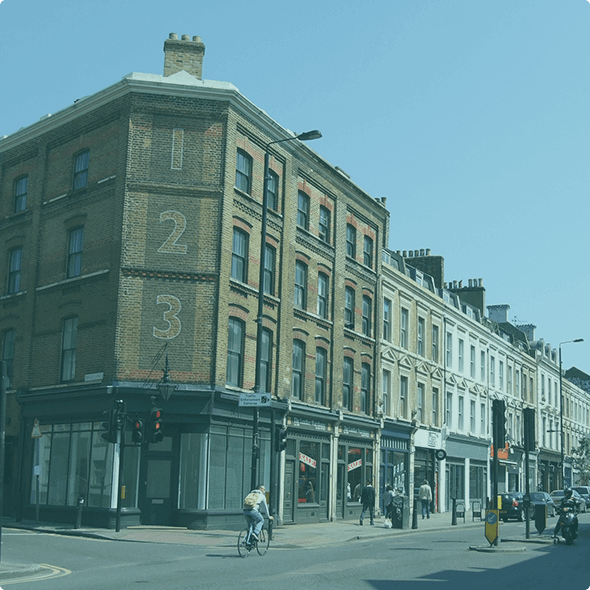 Being close to Central London we can easily travel to your office, and we can provide facilities for learning and training on Joomla at our office in East London. Our website developers can design and build websites using Joomla and reliably built, and supported, templates and extensions. We carry out regular core software and extension updates on all websites we manage. Our Joomla support services mean clients can log issues or requests via our ticketed support system, on the phone or during regular review meetings. We work with our clients to develop their websites to accept payments, build mailing lists, add functionality and to improve SEO. Connecting your Joomla website to a CRM system via an API connection. Link your systems with simple real-time updates. Accept payment for your store or memberships directly through your Joomla website. Connect to your payment gateway. Amazing... where have you been all my life?! Thanks for all your help fixing our site up... it's a real winner - very fab!